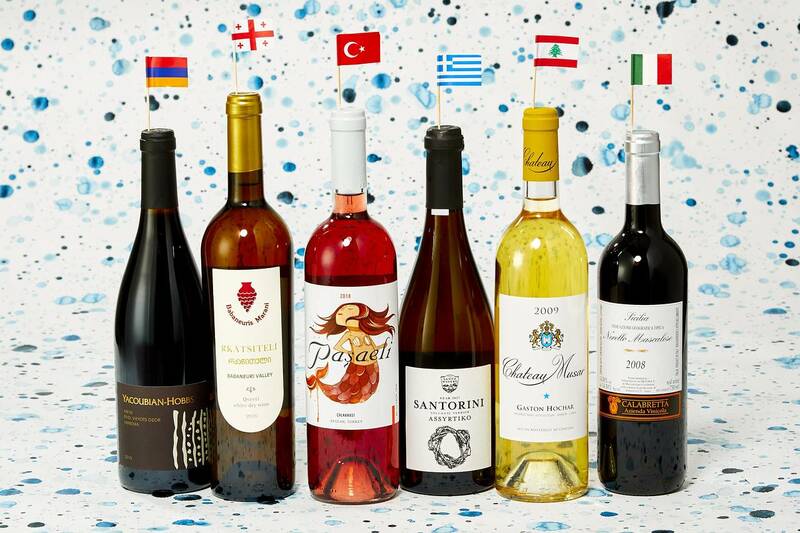 A number of places claim to be the birthplace of winemaking and still produce wine, too. Judging by today’s standards, our wine columnist recommends bottles with both modern appeal and deep historical resonance. March 29, 2019 9:21 a.m. 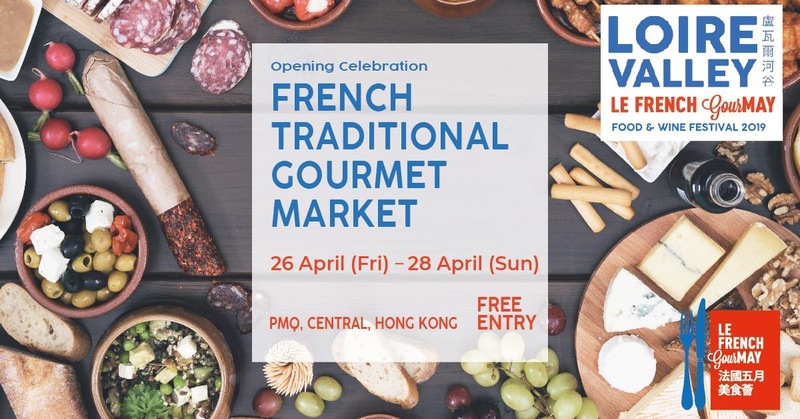 Le French GourMay's French Traditional Gourmet Market is back to PMQ. Join us on this 3-day opening event of Le French GourMay - Loire Valley edition!